And what if the marathon run route stretches along the Mediterranean Sea coastline and promenade of Southern Cyprus’ most lively port town Limassol? You couldn’t have asked for more, isn’t it? If one of your bucket-list goals is to run a marathon, then the OPAP Limassol Marathon GSO is the right platform to realize your dream. Yes, running a marathon is quite a challenge—both mentally and physically. But all the hard work that goes into its training and the final conquest will leave you feeling like a champion and really change your life for good. Run with a smile, the punch line of OPAP Limassol Marathon GSO is so apt. The scenic run begins at the centre of the city and follows along the Mediterranean shoreline on the way to the ruins of the ancient city which is full of character. The cool sea breeze and unique scenery all around will leave you spellbound. Certainly, this experience will get etched in your memory and last a lifetime. Don’t be dismayed if you are not an elite runner. The OPAP Limassol Marathon GSO is only one of its kinds. It offers a complete sporting experience for all ages and abilities and organises various races including a 42-Km Marathon, a 21-Km Half Marathon, a 10-Km Energy Race, a 5-Km City Race, a 5-Km Corporate Team Race and even a 1-Km Kids Race. Or, you can simply gather round at the start line to cheer family or friends who are running the marathon. The triumph of qualifying the marathon and then boasting about it are unparalleled. 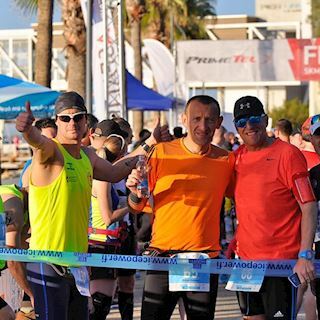 The Limassol Marathon is certified by the international federations: Association of International Marathons and Distance Races (AIMS) and International Association of Athletics Federations (IAAF). 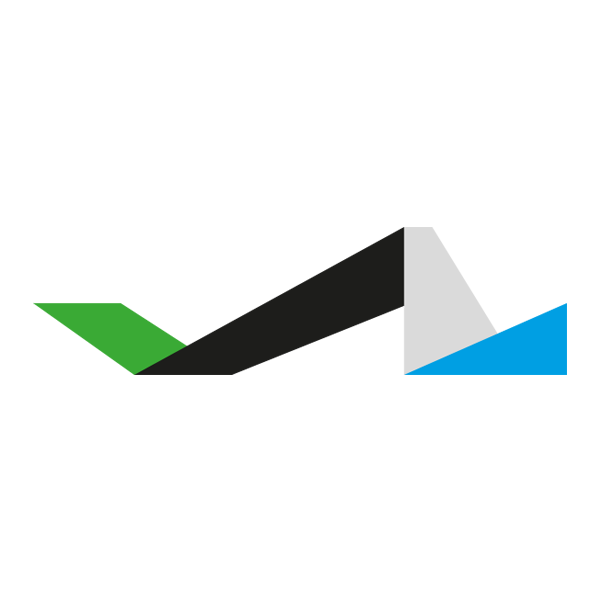 It is a part of an annual European race series that was first run in 2006. Having set highest international running standards with record-breaking runners over the years, the OPAP Limassol Marathon GSO keeps up with the history and tradition of Limassol that is embedded in sports. 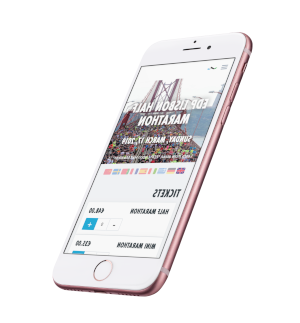 In 2017, 13,000 runners from more than 50 countries participated in it. Limassol is Cyprus’ second-largest city, and it appeals to a wide range of tourists. It lists amongst the Top 10 Traveler’s Choice Destinations on the Rise. Being the main port of Cyprus it offers a central location to explore the island. Situated between two key archaeological sites, the ancient kingdoms of Amathous to the east and Kourion to the west, it is also the centre of the wine industry, and has a vibrant café, bar and restaurant culture. Limassol lifts the spirit and presents plenty of entertainment for spectators and runners alike.